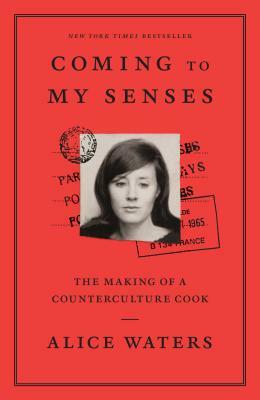 Alice Waters will be signing books at Boswell on Saturday, April 20, 11 am, in conjunction with her panel discussion at NO Studios on the same day at 4 pm. The Boswell event is ticketed, with the $3 going to Groundwork Milwaukee. Visit watersmke.bpt.me for more information.